Minister of Supply and Internal Trading, Aly Meselhi, announced on Saturday that non-eligible beneficiaries will be eliminated from the second stage of ration cards which will be implemented at the end of this week. During a press conference to review the ministry’s plan in the coming period, Meselhi said that there are some conditions that would get people excluded from the ration system, such as owning a 2014-2019 car model or working in leading positions. Meselhi explained that former governors and ministers who no other source of income but their pension will not be excluded. 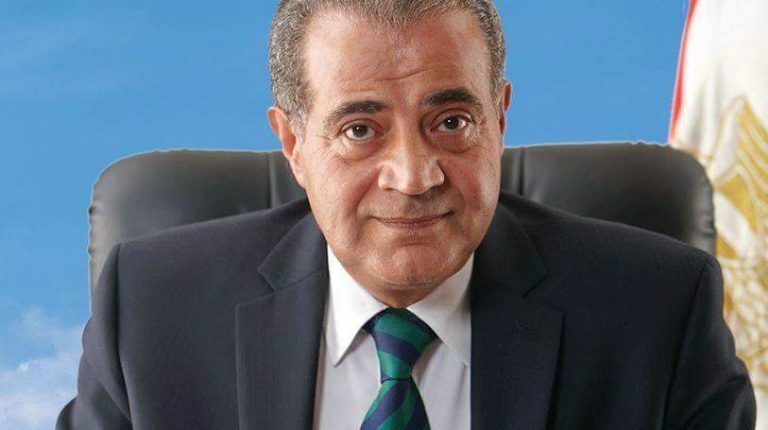 The minister pointed to other criteria, such of electricity consumption up to 1,000 kw per month, mobile phone bill of EGP 1,000 per month, and the enrollment of children in foreign schools whose education expenses exceed EGP 30,000 per month.